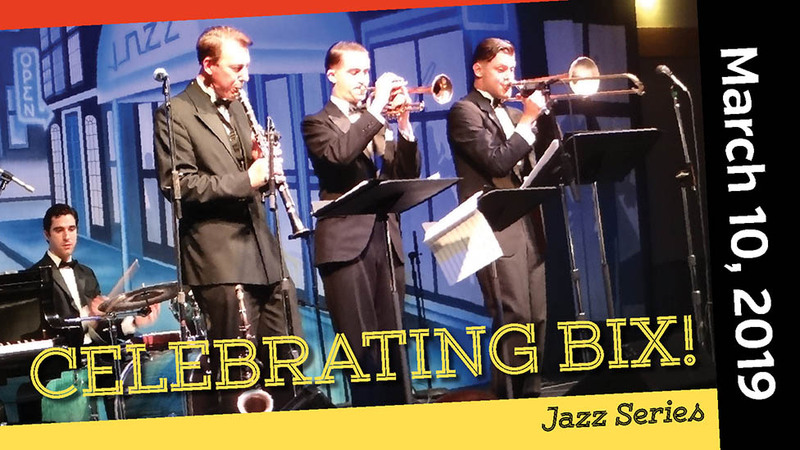 Dan Levinson and the gang salute legendary jazz icon Bix Beiderbecke. On March 10, 1903 one of jazz�s great cornetists was born in Davenport, Iowa. In 28 short years before his untimely death, his musical style has inspired virtually every jazz musician since. A contemporary Louis Armstrong, Bix Beiderbecke has achieved iconic status. Dan Levinson and his band celebrate his 116th birthday to wrap the 2018-19 Jazz Series at the Algonquin. !